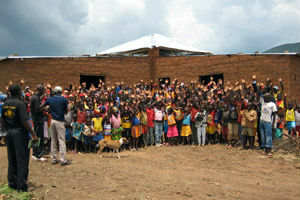 Great job Team RISE runners and supporters! 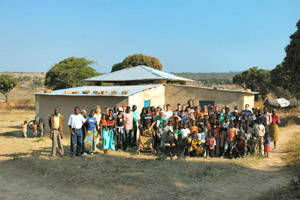 Sunday was a great day for the Chicago Marathon – thanks to all Team RISE runners and supporters! 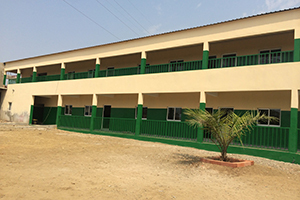 This brings the 2014 season to a close with anticipation of 2015! 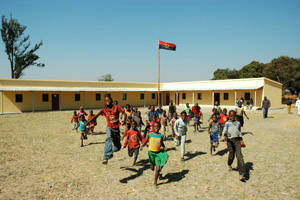 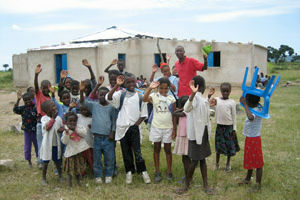 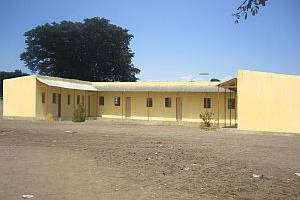 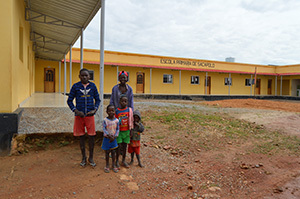 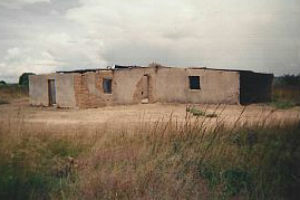 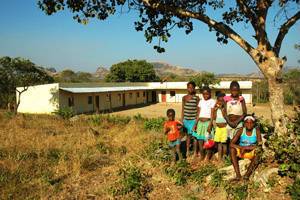 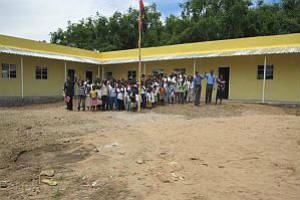 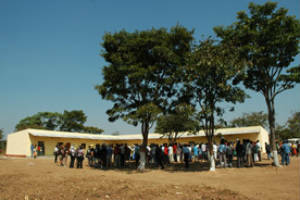 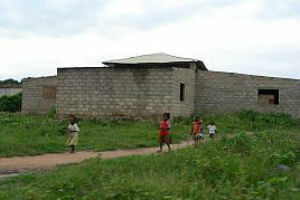 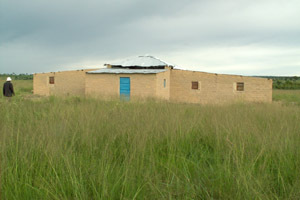 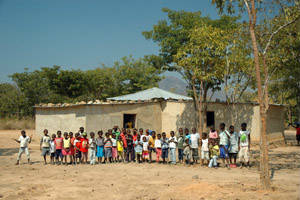 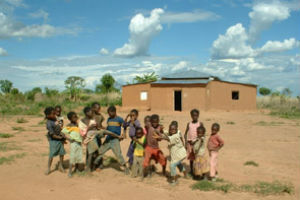 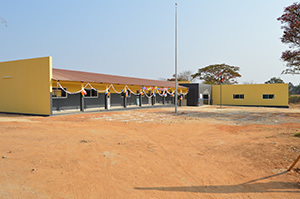 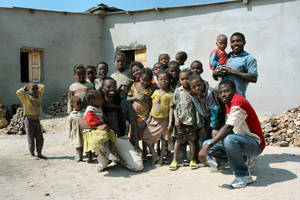 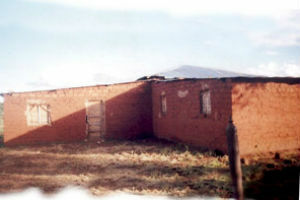 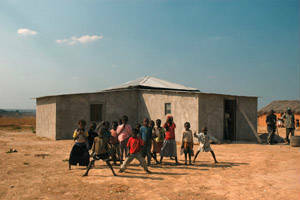 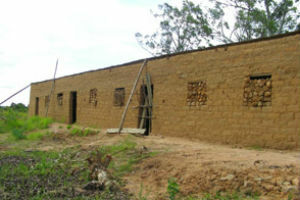 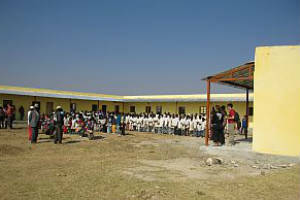 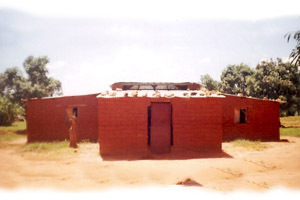 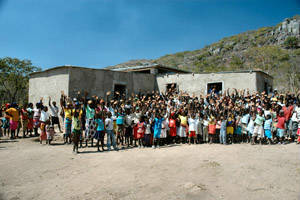 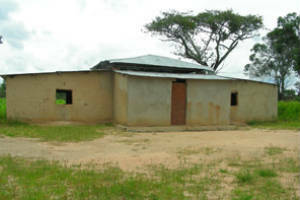 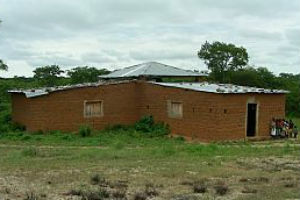 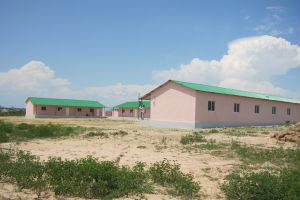 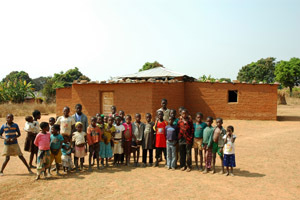 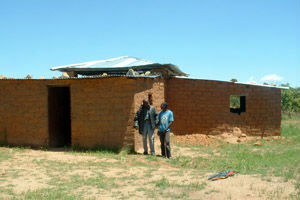 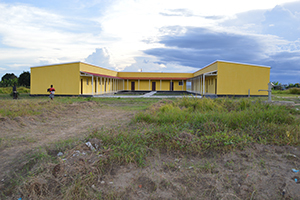 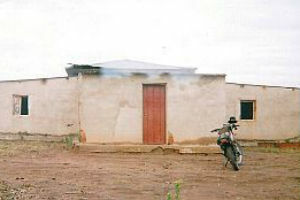 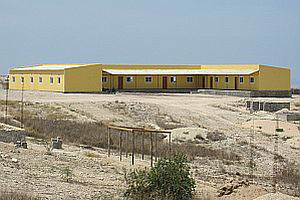 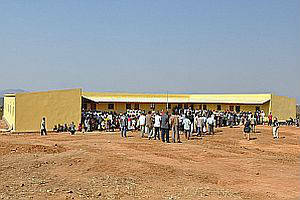 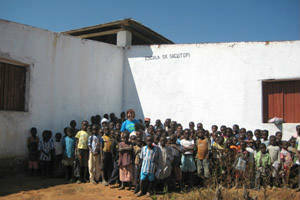 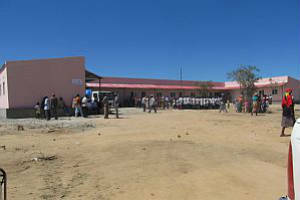 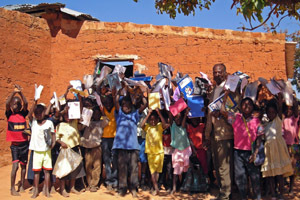 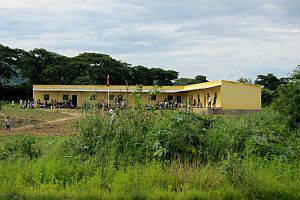 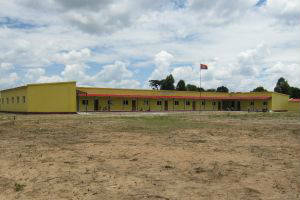 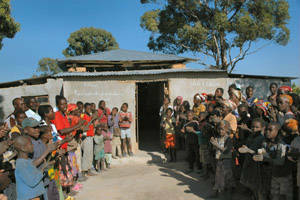 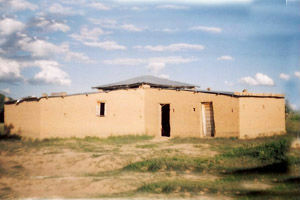 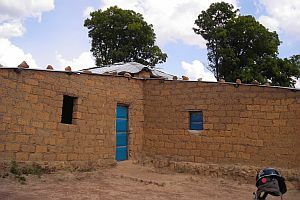 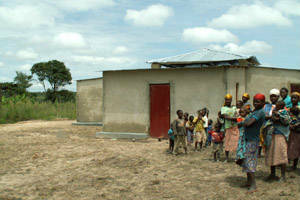 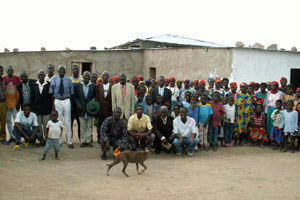 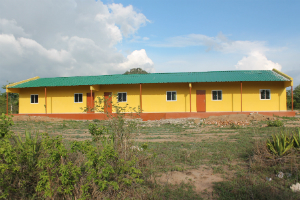 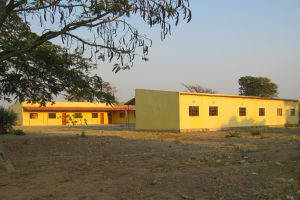 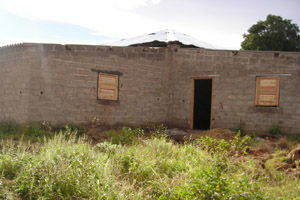 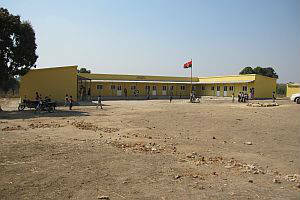 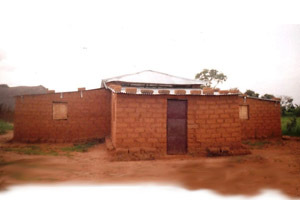 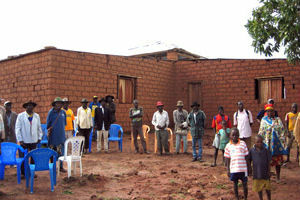 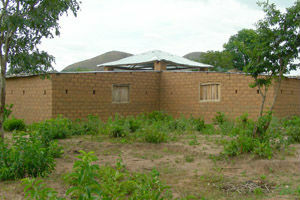 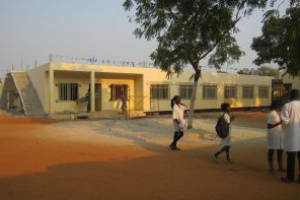 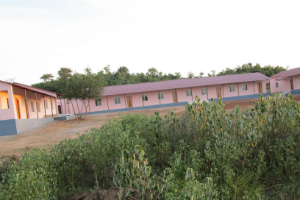 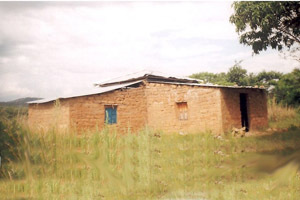 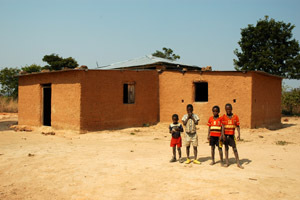 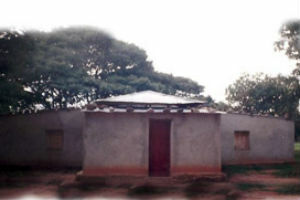 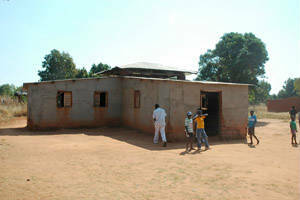 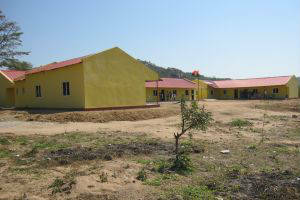 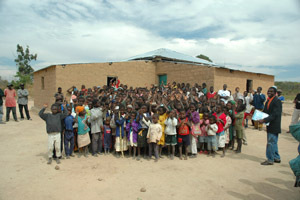 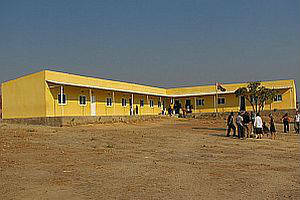 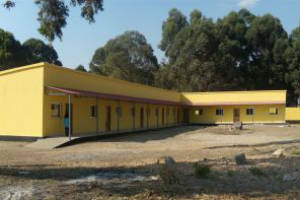 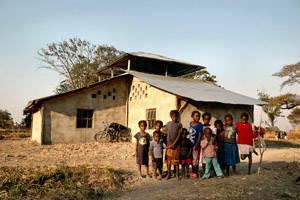 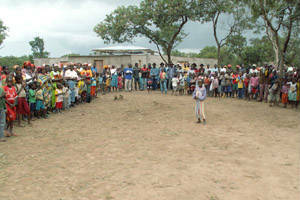 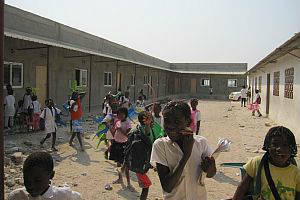 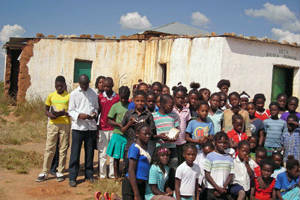 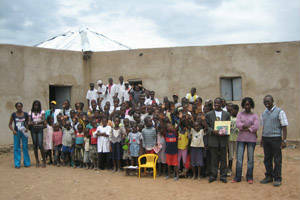 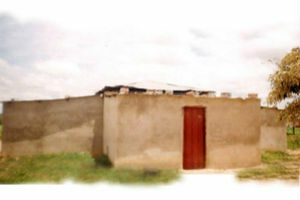 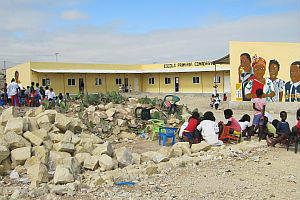 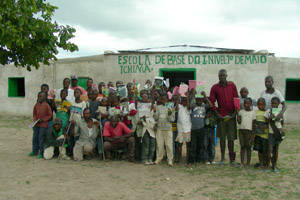 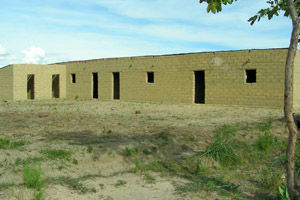 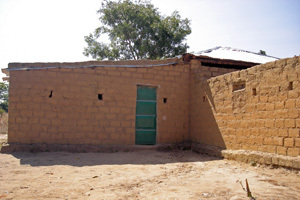 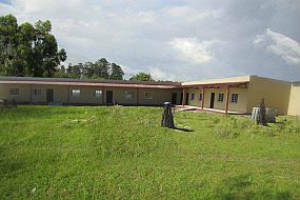 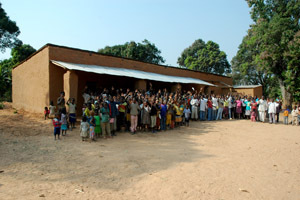 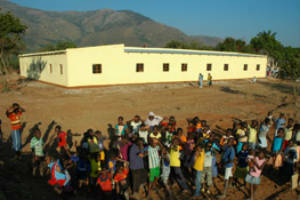 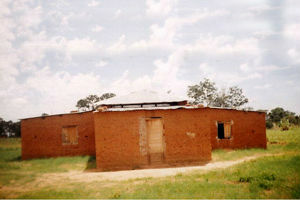 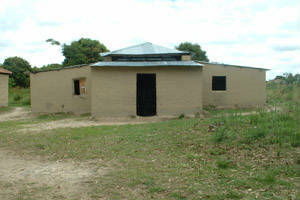 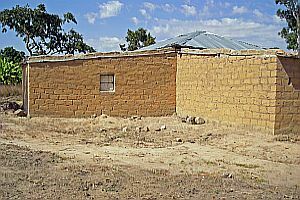 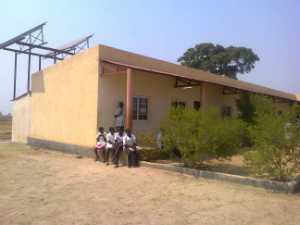 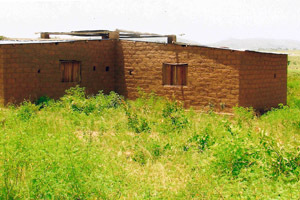 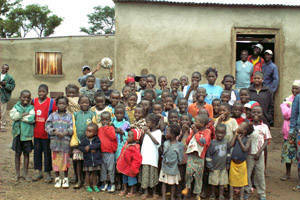 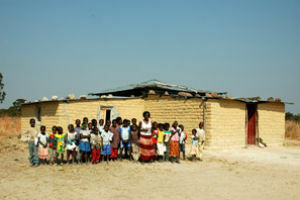 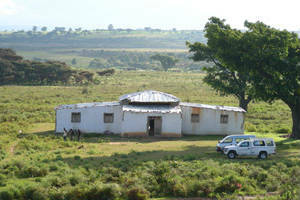 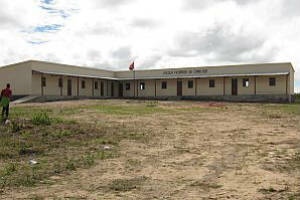 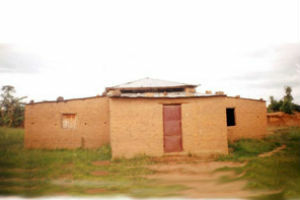 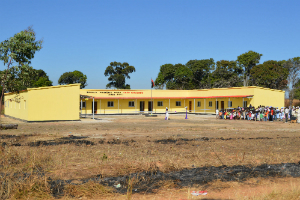 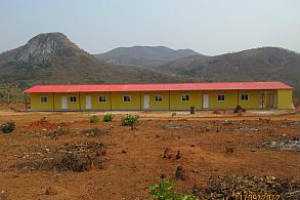 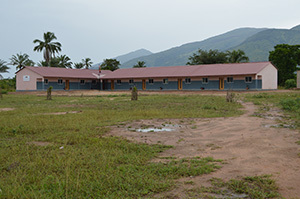 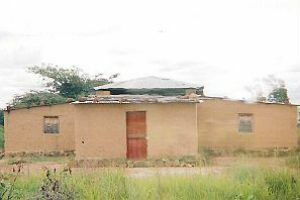 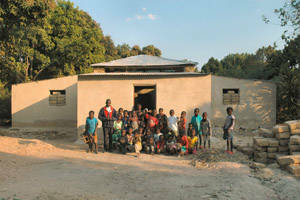 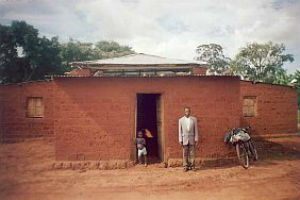 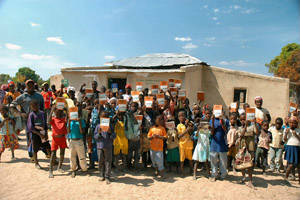 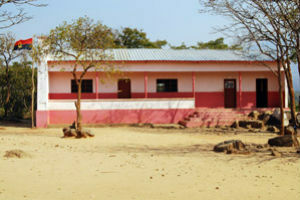 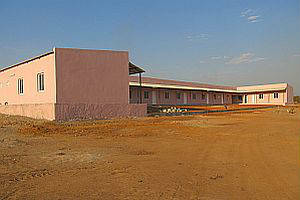 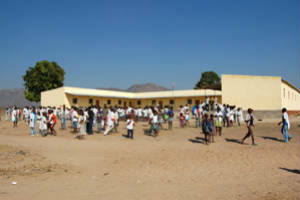 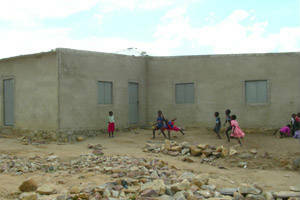 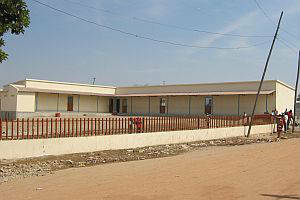 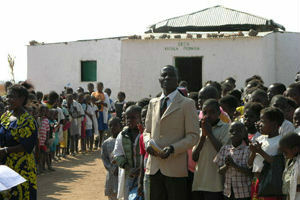 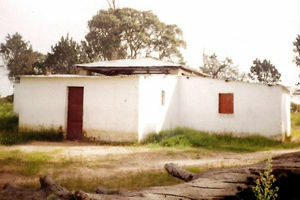 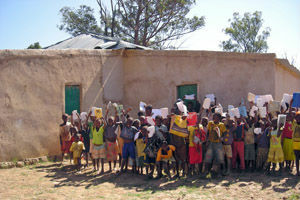 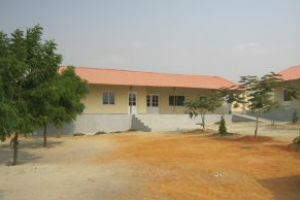 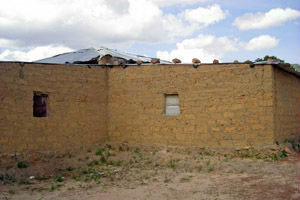 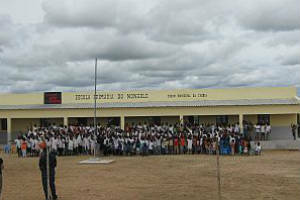 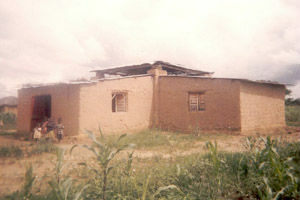 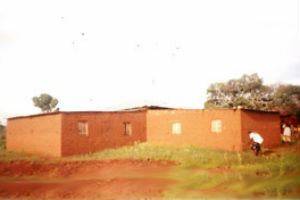 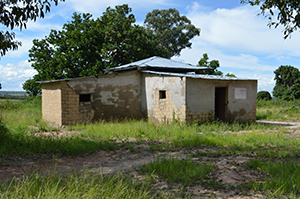 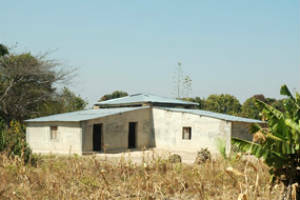 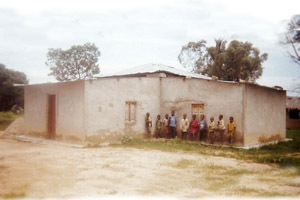 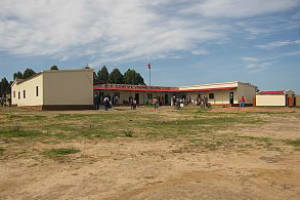 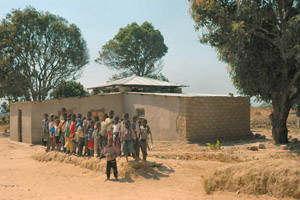 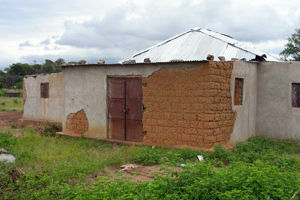 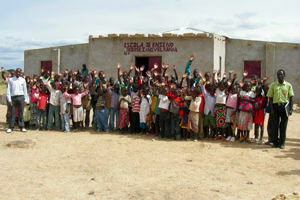 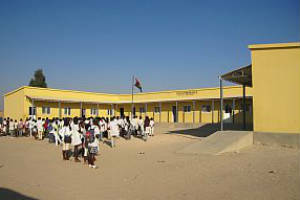 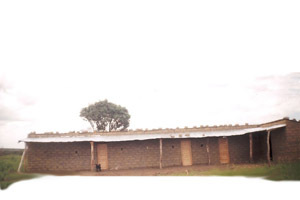 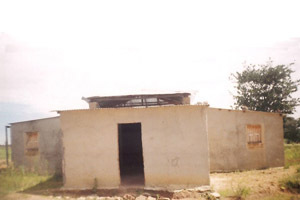 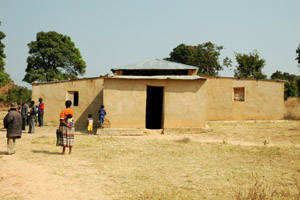 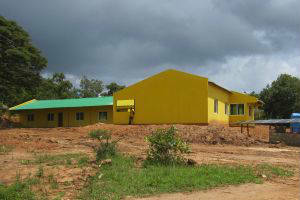 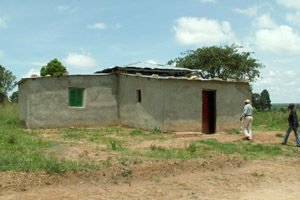 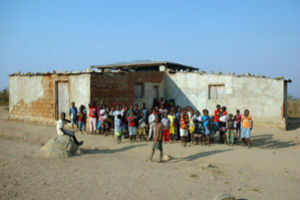 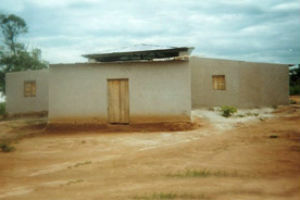 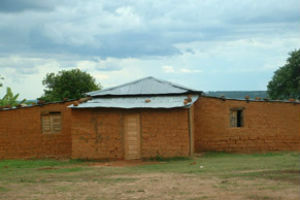 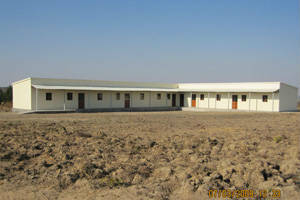 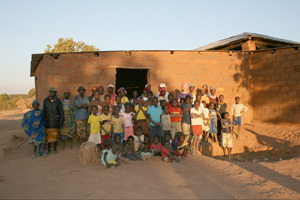 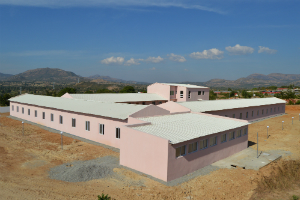 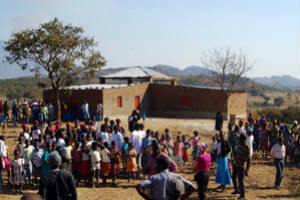 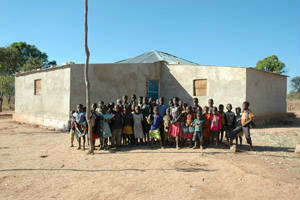 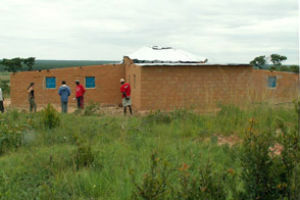 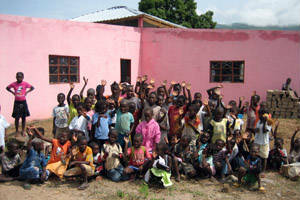 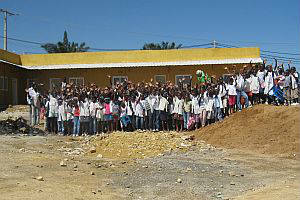 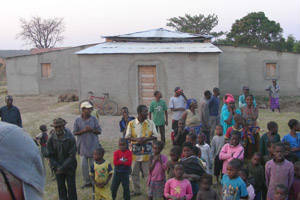 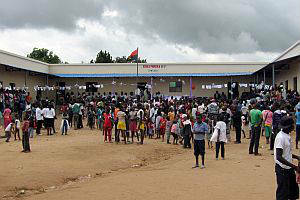 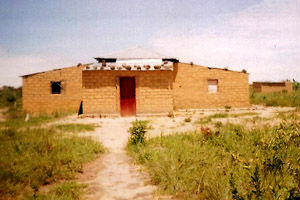 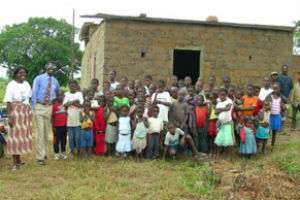 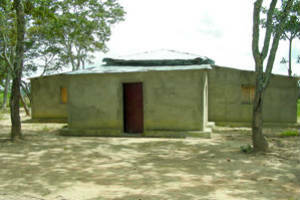 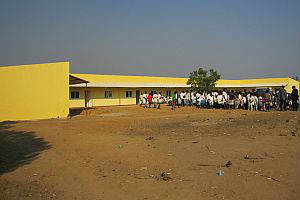 Funds raised will help build a school at the village of Sibol where kids are longing for a school in which to learn.